FORCA PORTUGAL!!!! 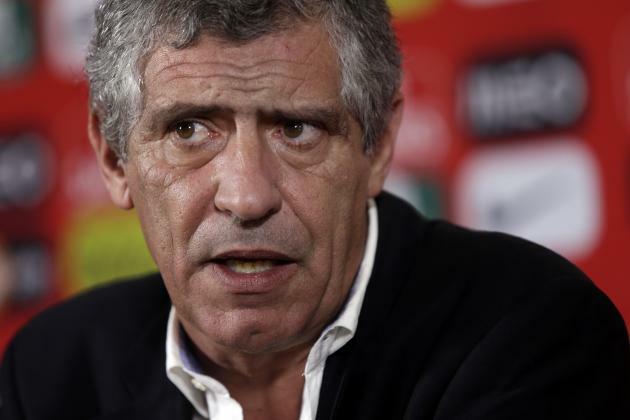 – All information on the Portuguese National Team. What’s Next for Cristiano Ronaldo? Cristiano Ronaldo is the name on the lips of all Portuguese fans, almost all of the time. Perhaps the greatest ever footballer, Ronaldo is certainly the greatest Portuguese player ever to grace the game. With the forward not getting any younger, rumors and speculation on his future are numerous and growing. And with this summer’s near-transfer saga, speculation is rife. Guest contributor Joshua Bunting gives us his take on Ronaldo’s future. André Silva: Fail or Flourish? This summer’s Confederations Cup confirmed what Portuguese football fans had hoped for some time: Portugal finally has a quality striker. 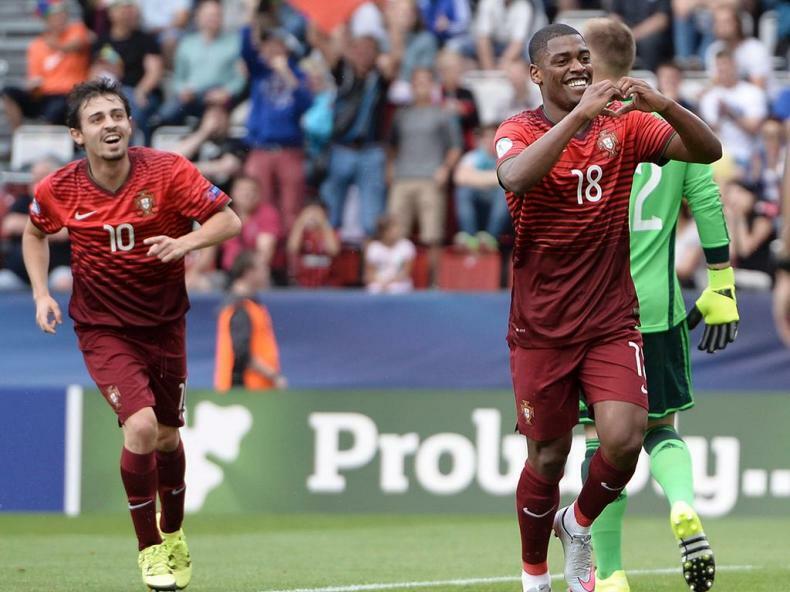 In André Silva, Portugal has an intelligent, skillful player with maturity well beyond his young age. Skilled both in the air and with the ball at his feet, André Silva’s presence on the field clearly improves the Seleção’s play, and helps ease the goal-scoring burden from Cristiano Ronaldo. How Will Portugal Move Forward? Should Pizzi be Considered for Euro 2016 Squad? 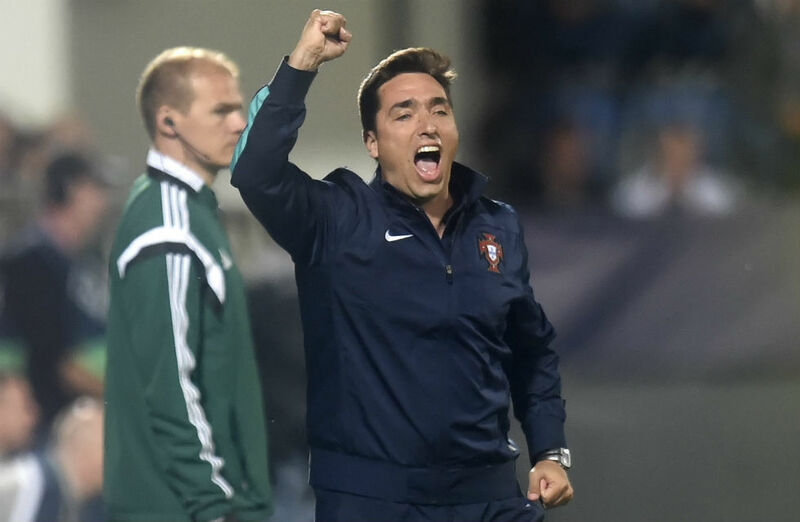 Portugal Under-19 coach Hélio Sousa has announced his squad for the 2017 U19 European Championship. To see it, click here.